Our (Platelet Rich Plasma) PRP Therapy Facial uses cells derived from your own blood, to help your skin stimulate collagen production and increase blood flow. Let our PRP Therapy help you in the hair restoration process. Because the platelets contain vital growth hormones, PRP injections are a great aid in the process of stimulating lost hair follicles. 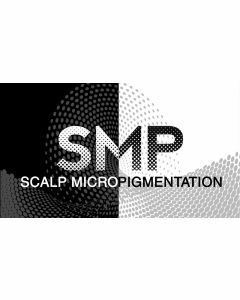 Scalptek or Scalp Micropigmentation (SMP) is an innovative new solution for male AND female hair loss, that gives the look of a fuller head of hair. It’s a noninvasive, natural alternative for hair restoration, that easily covers balding areas and/or helps conceal scars on the top of the head. SMP procedure is safe, requires zero downtime and no maintenance. How It Works: Thousands of tiny pigment deposits are placed within the upper dermis of the scalp to replicate the appearance of shaved hair follicles. (Think hair tattoo. ) The result is the appearance of a full head of shaved hair. This procedure causes zero scarring and results typically last up to one year. *Prices vary and are based on an initial COMPLIMENTARY, one on one consultation. Say goodbye to fine lines, dark spots and other skin issues caused by sun damage. This under-eye patch includes various vitamins and anti-aging ingredients formulated to improve under-eye conditions for a stronger skin barrier. Reduce the signs of aging and dark spots with this one-of-a-kind revitalizing mask! 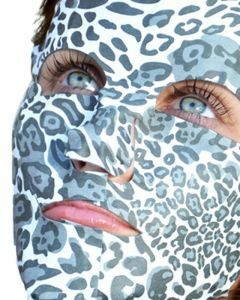 It uses micro-current technology that assists in providing ionic solutions for the skin. This will penetrate the skin, resulting in a brighter complexion while combating the signs of aging. 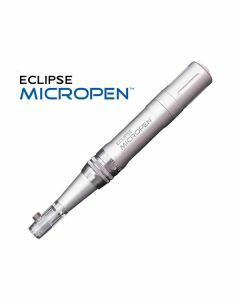 SPECIAL: Receive a FREE Eclipse Micropen Needling Treatment with the Purchase of dEp Patch Face Mask! This product also includes C+ Liquid Gold Infusing Serum and White Out Lightening Cream. 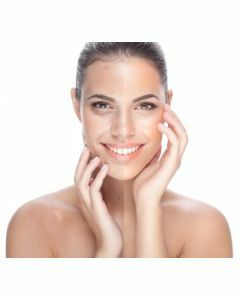 Over time, certain areas of the body become discolored and/or darker. It’s time to get back in touch with your skin’s beauty by giving more attention to all areas of your body. The Intimate Brightening System is specifically designed to lighten, brighten and refresh your skin. *Must purchase the kit first. The service is an additional charge. 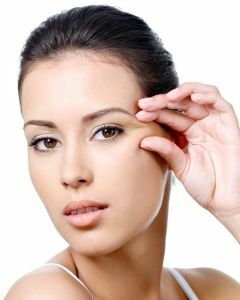 This is a non-surgical / pain-free option for people who want to treat wrinkles, sagging skin, and other signs of aging. 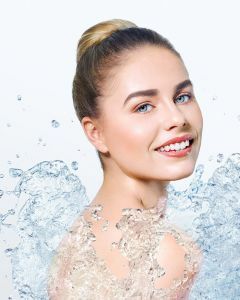 RF uses radio frequency (RF) energy on the skin, heating up the various skin layers to stimulate collagen production, which smooths and lifts the skin’s surface. This procedure requires no incisions to be made in the skin and has a low instance of side effects. Radio frequency skin tightening is a viable procedure for many people whose skin has not reacted favorably to laser or thermal treatments in the past. As Seen In Vogue. The first line of defense in Aesthetic Aging. Improve skin tone, look younger, reduce acne scars, stretch marks, fine lines, wrinkles and more! Laser skin tightening is a cost-effective alternative to expensive surgeries, and it requires no incisions, injections, or recovery. 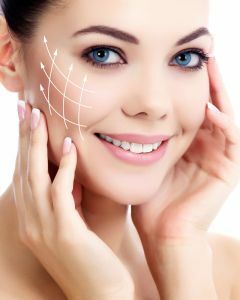 This procedure offers immediate improvement in the texture of your skin by encouraging collagen restoration.